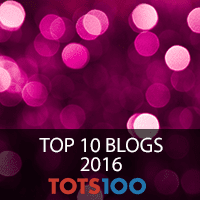 Disclosure: We were sent these toys for the purpose of this post however all opinions are my own. We absolutely loved Incredibles 2 when we saw it at the cinema shortly after it’s release and we could tell immediately that Incredibles 2 was going to be the big franchise of the moment. 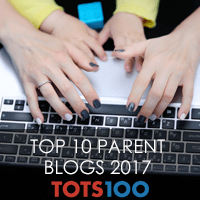 So when I saw the range of amazing Incredibles 2 toys that were being released I knew LP and Little Man would love them. 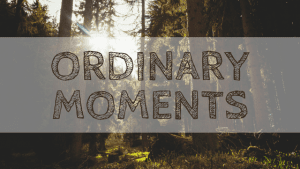 We were sent Jack-Jack Attacks and I couldn’t believe just how cute he was the minute we saw him. 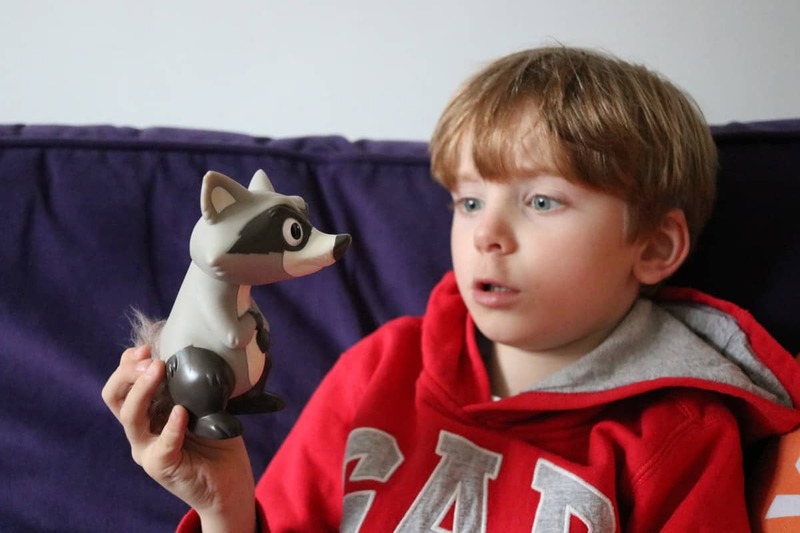 Complete with a racoon to play with – or terrorise – he really is a toy made to be treasured, even with his funny little quirks just like in the movie. 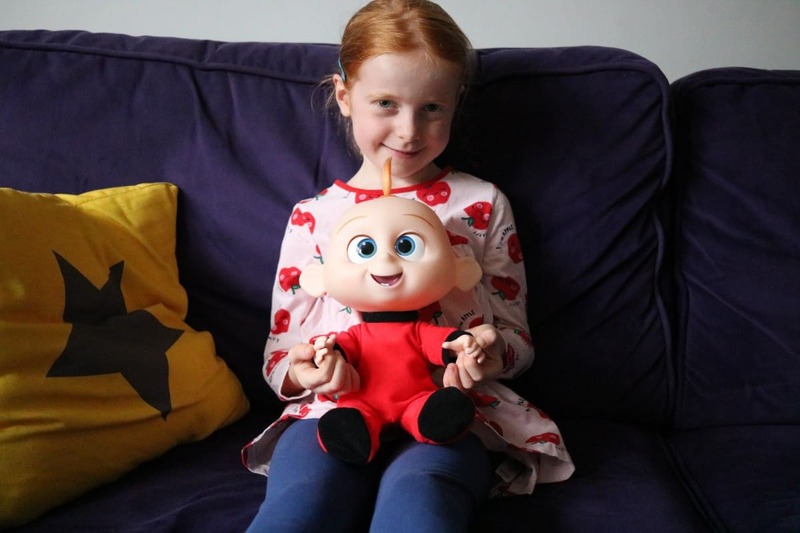 Our Jack-Jack is so true to his movie character and the children loved how familiar he was. 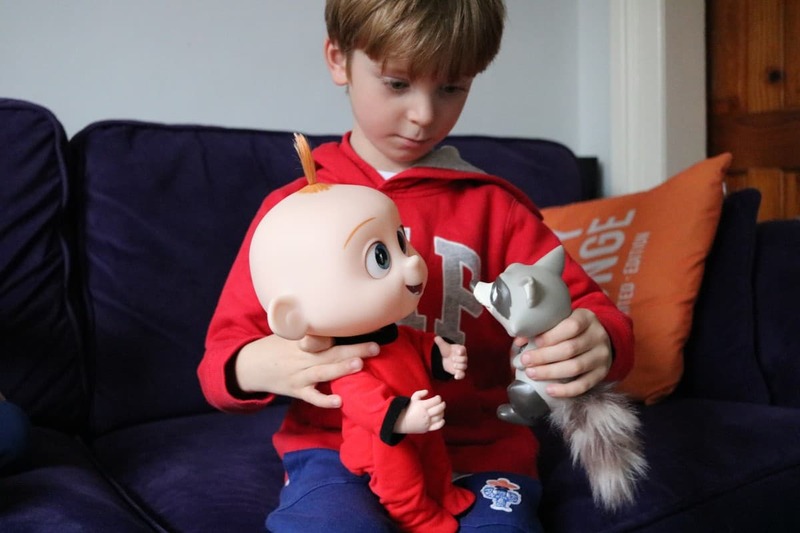 By pressing a button on Jack-Jack’s tummy they could get him to make a variety of sounds and noises from the movie that range form happy and laughing to showing his super powers or fighting with the racoon. 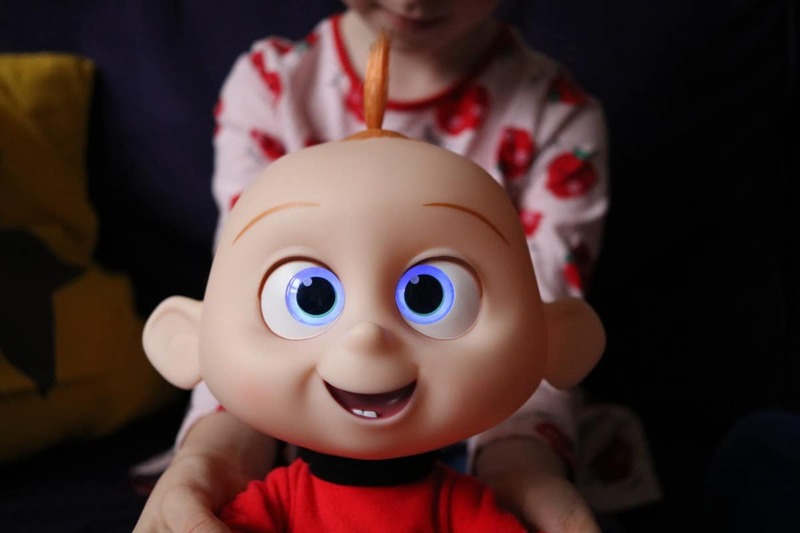 When Jack-Jack cycles through his different noises and effects there are times when his face lights up red or yellow to really emphasise the phrases he is saying and show his frustration, anger or powers. 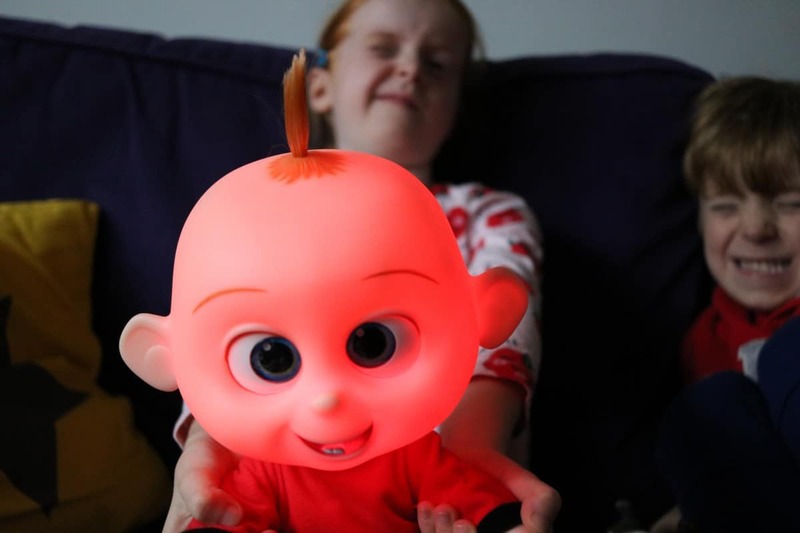 This is something that happens in the movie with Jack-Jack bursting into flames – but thankfully, that doesn’t happen with toy Jack Jack! 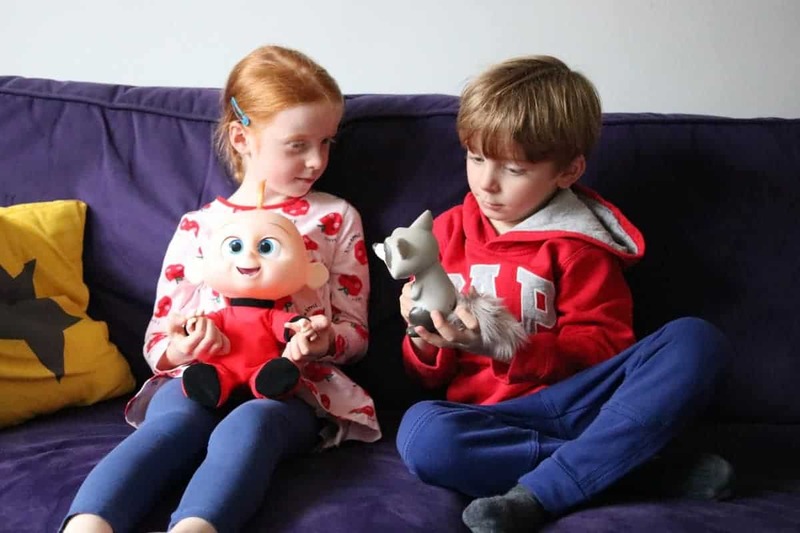 Jack-Jack also has piercing laser eyes at times where his eyes light up bright purple – and the children loved getting out of the way of his scary laser eyes – or putting the racoon in front of him instead! 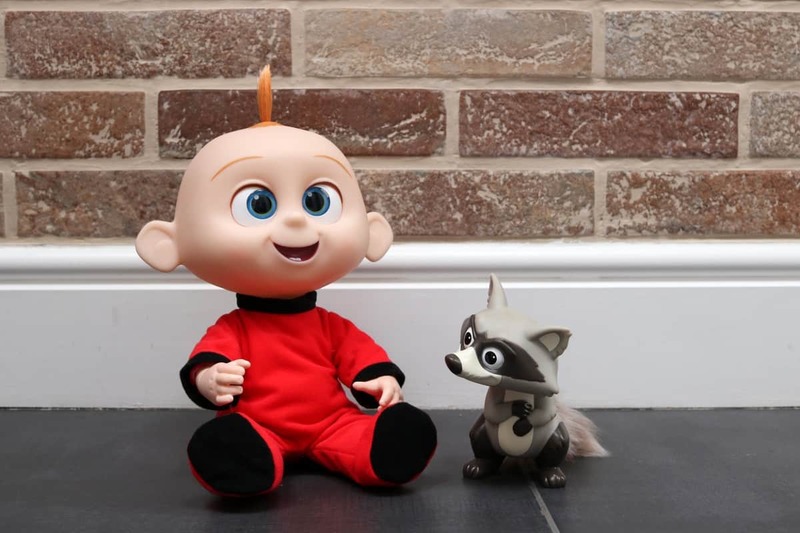 Jack-Jack has a solid head, hands and feet but his arms are posable, meaning he can hug the racoon and make happy hugging noises at the same time. 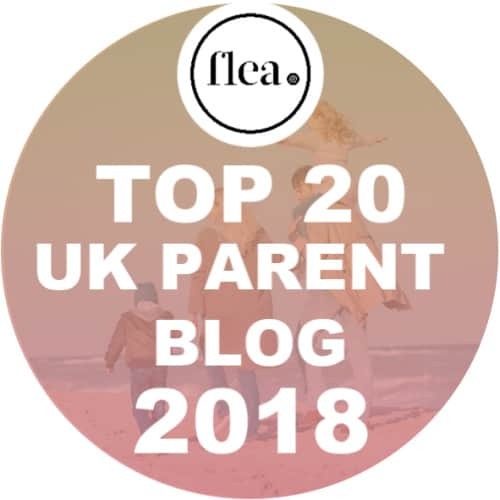 He isn’t the most cuddly of toys but he is incredibly cute, really interactive and so much fun for the children. 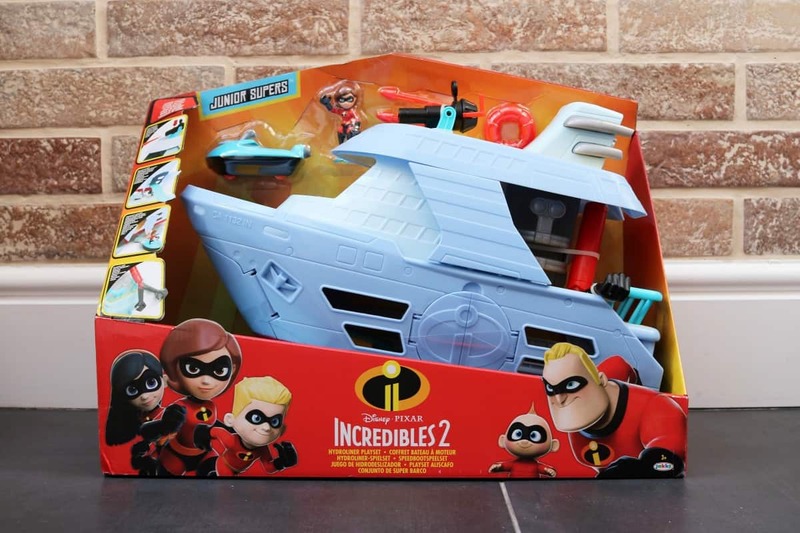 The Incredibles 2 toy range also includes the Hydrofoil Adventure Playset which lets the children act out the big final scenes of the movie, complete with Mrs Incredible and a jet ski! 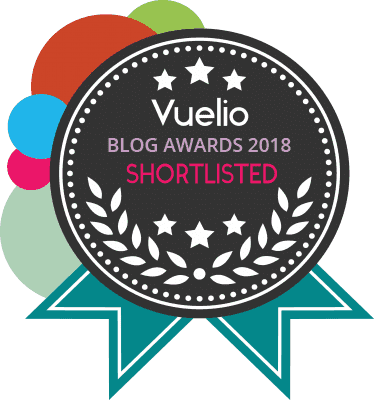 The playset includes launching missiles, an ice slide, grabbing arm, trap door and a rotating cooling chamber making it a great playset for imaginative play. 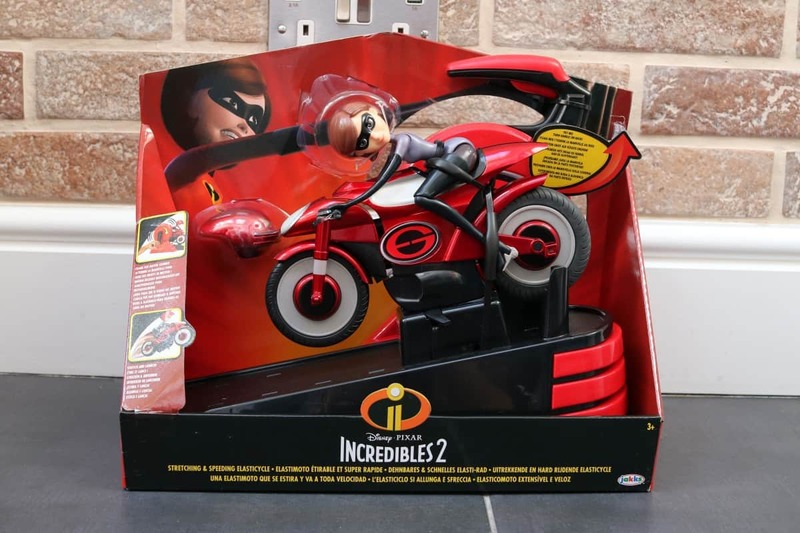 Another toy in the range is the Mrs Incredible Elasticycle which comes with Mrs Incredible and a wind up launch ramp which can send the Elasticycle speeding on it’s way. 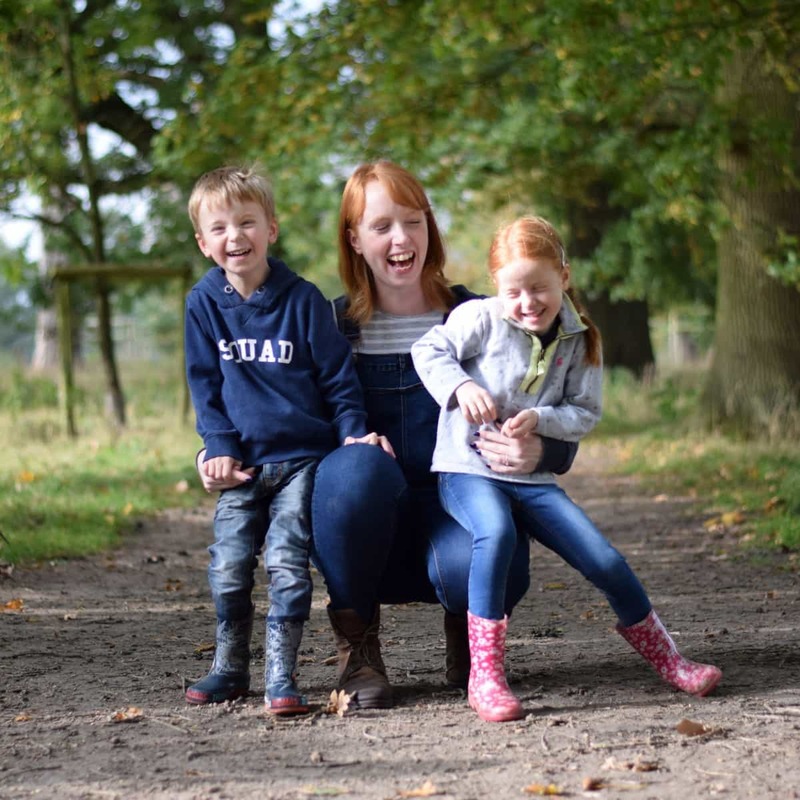 Both Mrs Incredible and the Elasticycle stretch adding a whole new level of play. 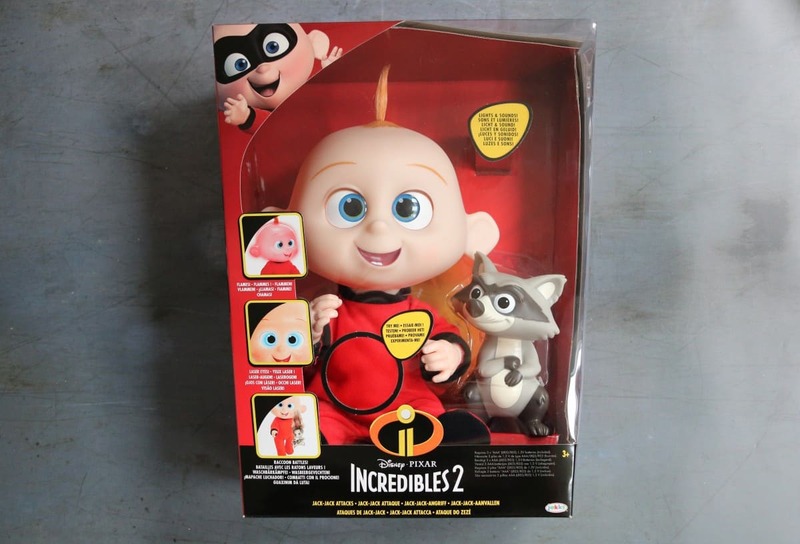 The Incredibles 2 toys are fantastic and I can imagine them being big hits this Christmas. 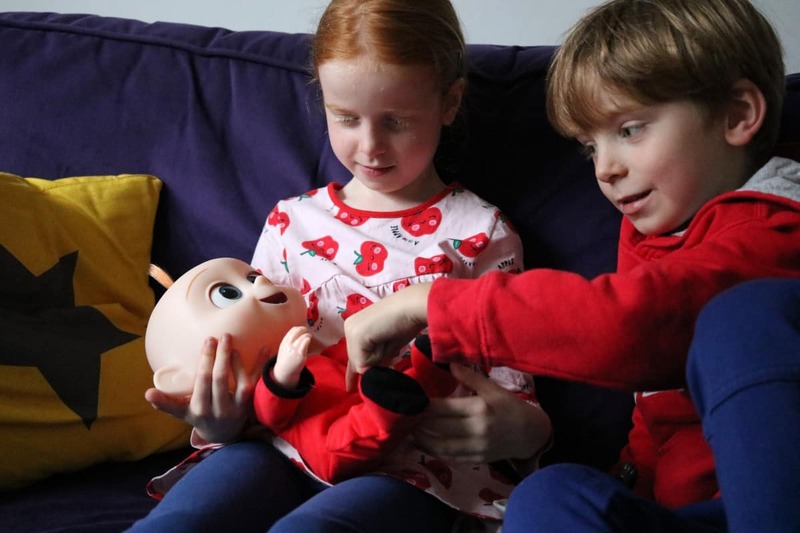 LP and Little Man absolutely love Jack Jack and I know he and his laser eyes will be played with for ages.